Show and Tell Meg: Look At This Cute Bunny Puppet! Plus A Sale! 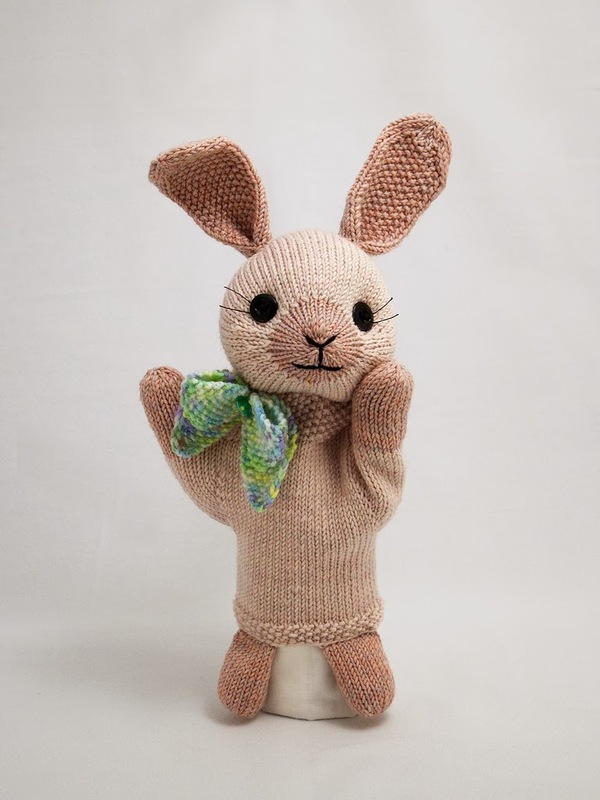 Look At This Cute Bunny Puppet! Plus A Sale! 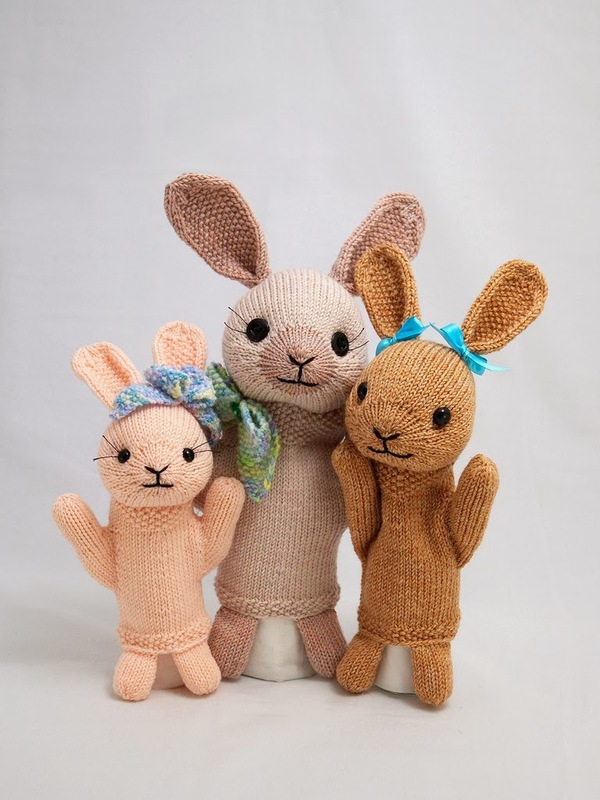 I just found this pattern designer today and her designs are so adorable, I just had to share them with you :) Barbara Prime runs Fuzzy Mitten where she makes amazingly cute knitting patterns for toys. I randomly found one of her animals someone else had made on Ravelry, which made me look at her others and fall in love. I mean, look at this cuteness! I'm not getting anything for posting about this, I just really thought her designs were lovely and worth sharing :) Have a look at the rest of her animals here. I can't wait to make this sweet little bun up and I know it won't be my last pattern from Barbara. Hooray for cute animal designs!